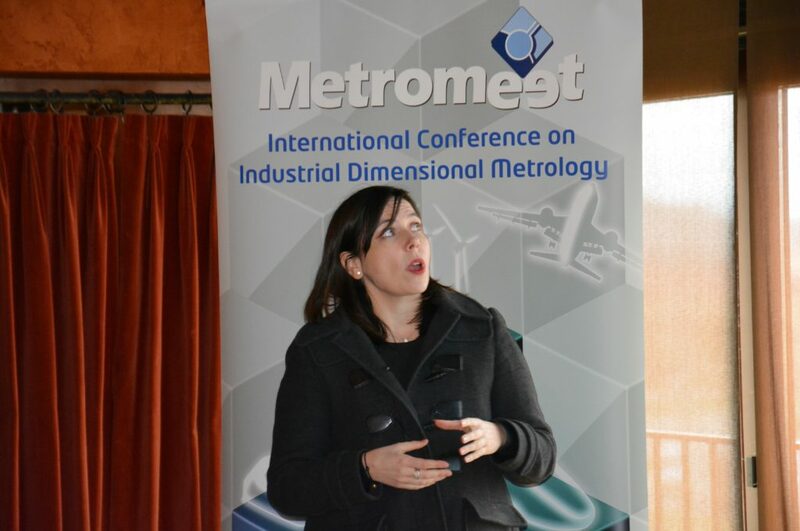 Thanks to this 14th edition of the International Conference on Industrial Metrology, Metromeet, managed to gather the main companies executives with greater international projection such as General Electric, Innovalia, Creaform, Autodesk, QISAB, Capvidia, Tekniker, Novo Nordisk and Carlsberg, also responsibles from the most important institutions where there, such as the PTB, the University of Nottigham and Antwerp, the Technische Universität München and the legal organization of Metrology of India. 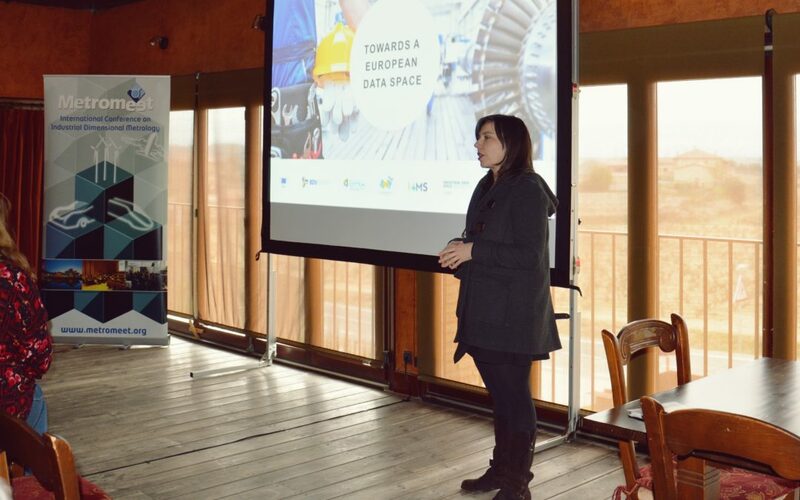 After discussing topics as attractive as hybrid measurement, QIF, software solutions for 3D printing and Industry 4.0, Metromeet ended with an attractive presentation of Boost 4.0 by Silvia de la Maza who presented the project as an initiative that will establish a set of smart and connected factories in Europe that will play a role of a guide for European industry. Boost 4.0 is an initiative that enables collaboration between the largest European industrial companies and with € 20M financing. The project will last 36 months with an associated investment of € 100M. This initiative will accelerate the adoption of Big Data and advanced analysis solutions in the European Industry thanks to standards, platforms and open APIs.